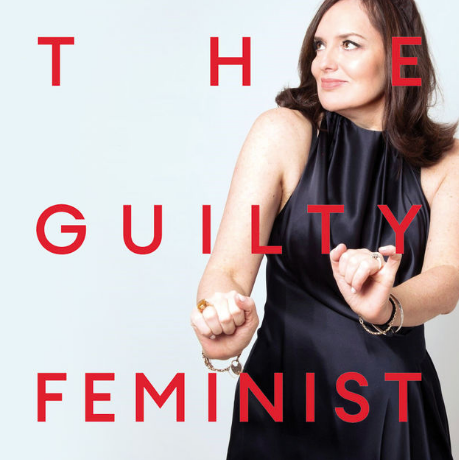 We were delighted last week that Refugees at Home’s very own Rachel Mantell joined Deborah Frances-White on The Guilty Feminist podcast. TGF is one of the most widely listened to podcasts in the UK and around the world, and this episode on active compassion, was obviously a subject very close to our hearts. Rachel spoke in front of a live audience at The Lyric Hammersmith, joining a fabulous panel of activists and comedians, to discuss the importance of hosting, and first Christmases. You can listen to the whole episode here (look for episode 127), or if you just want to hear the 20-minute discussion about Refugees at Home, skip to 40 minutes.